CSC® has teamed up with LexisNexis® to provide you with the highest-quality legal and compliance resources available. Here are the titles available for purchase in our online store. Companies intending to do business outside of their home state must first determine whether they need to qualify to do business there, and if so, fulfill the qualification requirements. 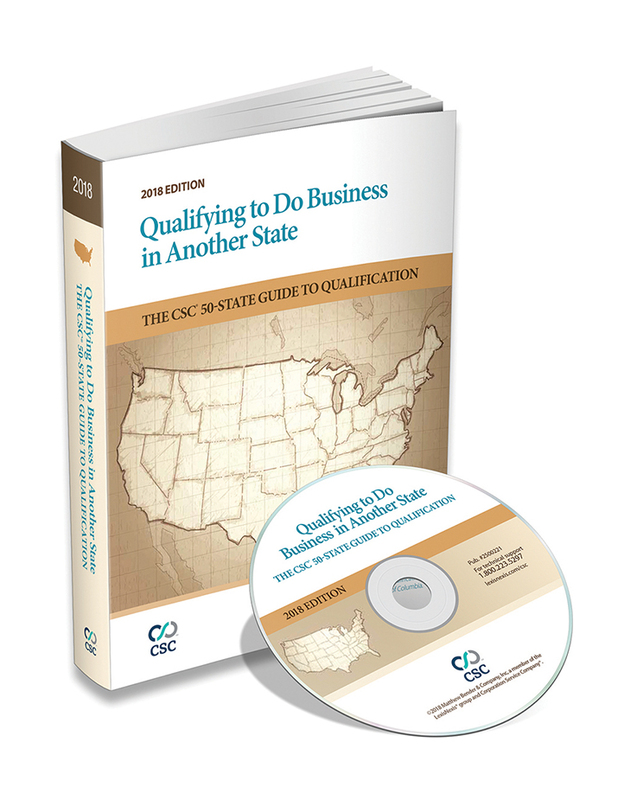 Qualifying Your Business in Another State: The CSC 50-State Guide to Qualification can help you navigate this process. Easy-to-understand chapters with case examples that help you determine if your business activities trigger qualification requirements. Quick-reference charts on what constitutes doing business for qualification purposes and the consequences of failure to qualify. Annotated qualification statutes and qualification forms for all jurisdictions. Companion CD-ROM with qualification forms for all jurisdictions, with a complete forms listing appendix. 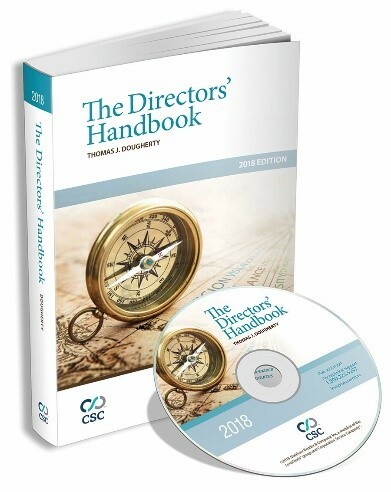 One of the leading guides to corporate governance for directors, The Directors’ Handbook is a well-written resource for directors, officers, attorneys, corporate secretaries, and others involved in board activities. The book tackles a wide breadth of key issues faced by today’s directors from both a practical and legal perspective, and provides insightful analysis of the evolving regulatory landscape. Long-term effects of the Sarbanes-Oxley Act, the U.S. Securities and Exchange Commission whistleblowing and proxy rules, the impact of the Dodd-Frank Act, and other substantive issues are all covered in the book. The companion CD-ROM provides key cases and legislation that form the basis for corporate governance in the U.S. and abroad. 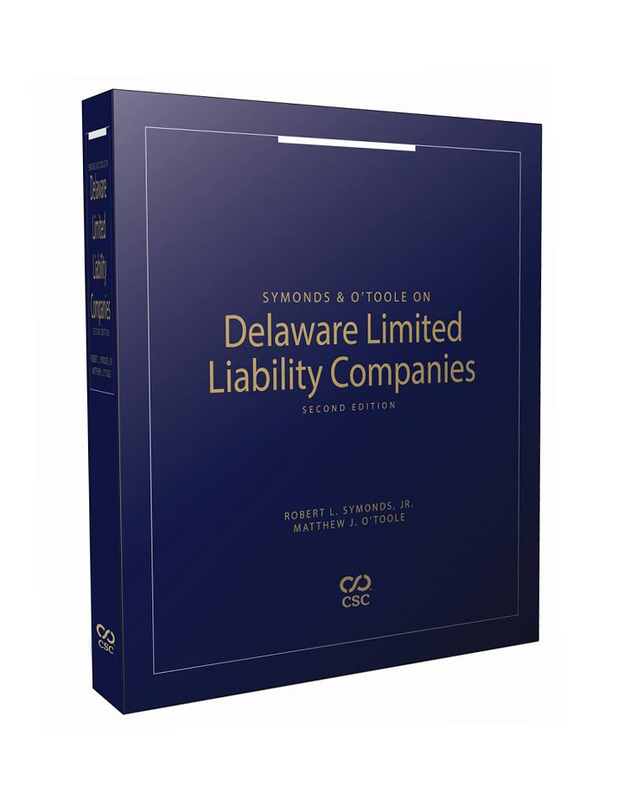 Cited in a Delaware Court of Chancery decision as the “definitive work on Delaware LLCs,” Symonds & O’Toole on Delaware Limited Liability Companies, Second Edition can help you provide the best possible representation and advice to your clients. 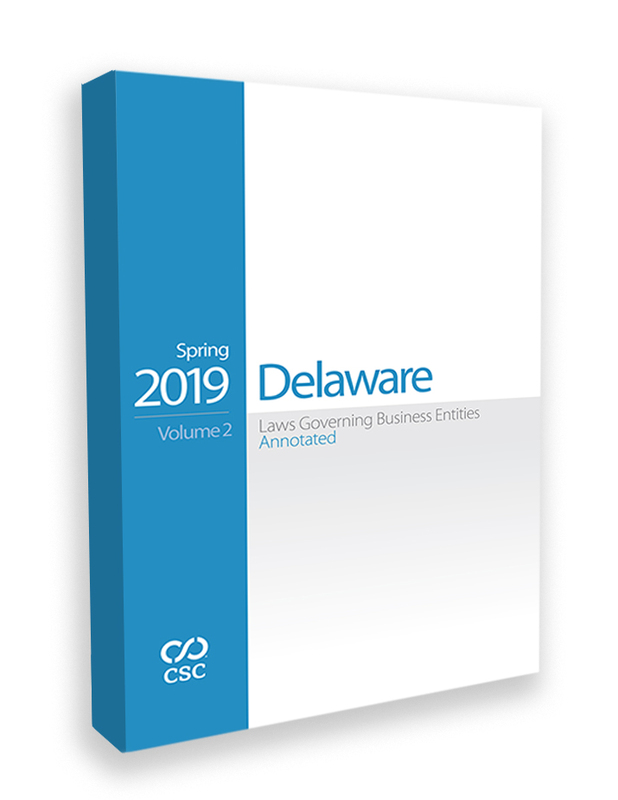 This newly updated treatise includes discussion on the Delaware Limited Liability Company (LLC) Act and related case law, legal analysis and practice recommendations, and appendices that contain the current Delaware LLC Act, historical versions of the statute, legislative history, and up-to-date forms. This publication also provides workable solutions for even the most complex transactions, and practical insight into case law interpreting the statute. By doing so, it helps attorneys and legal professionals provide informed representation and advice to clients looking to make the most of their Delaware LLCs.